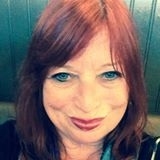 Thanks to House of Prog radio show host Marty Dorfman (a.k.a. "The Prog Doctor") for introducing H.O.P. 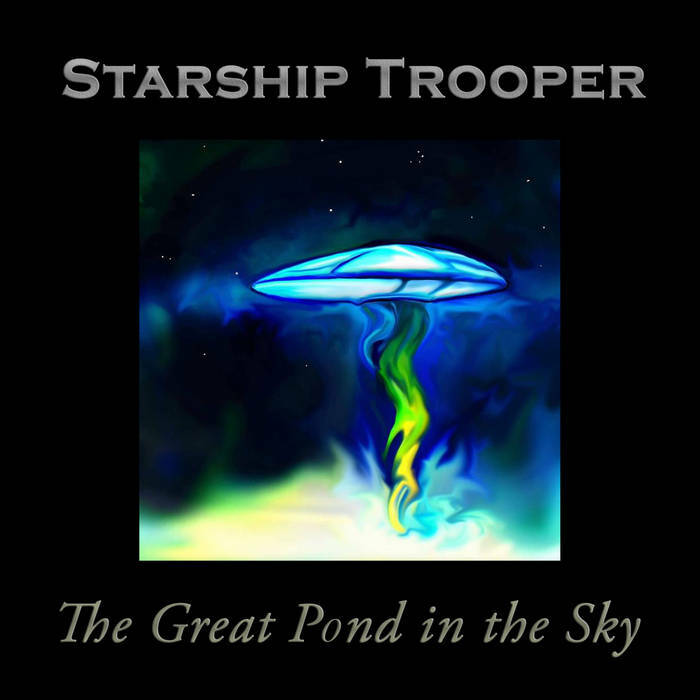 listeners to music from Starship Trooper's intro album "The Great Pond in the Sky". "The Great Pond in the Sky" is a tribute to Chris Squire, founding member and bassist for the British Prog Rock band "Yes" who passed away early in 2015. Will be including a track from the "Great Pond in The Sky" album from Starship Trooper along with tracks from other fine artists. The project was inspired by the British Art and Progressive Rock Band YES. 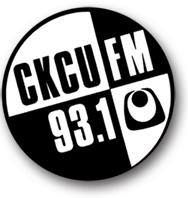 With thanks to radio host Wolf Red, Starship Trooper's "The Great Pond in the Sky" (pre-release) will be aired on modul303.com radio. Tune in live from 19h-21h cest (German time) to listen live. 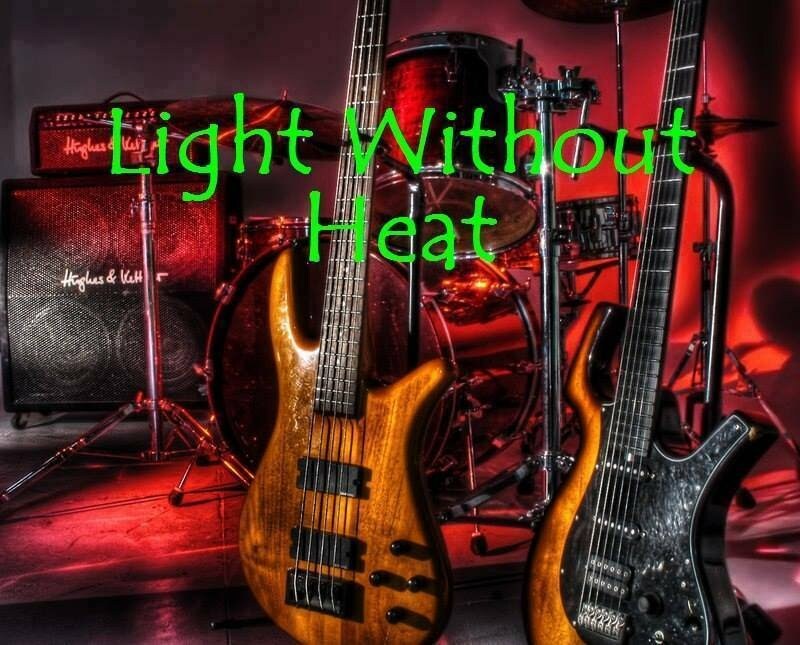 The "Great Pond in the Sky" a Borders Edge Records artist Starship Trooper tribute to the late Chris Squire of the British Progressive Rock Band Yes was played on "The Morning Breeze Extra Edition" with Donna Jo Thornton. 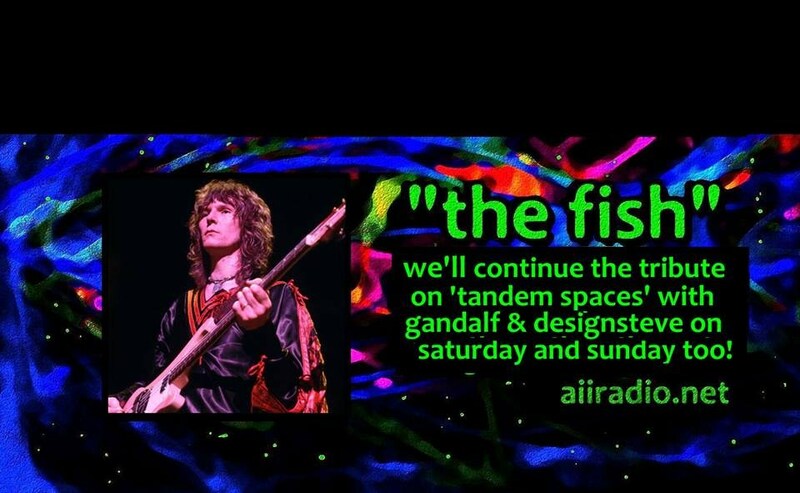 With thanks to AiiRadio.net's radio host Dj Design Steve, Starship Trooper's special project "The Great Pond in the Sky" was introduced to AiiRadio.net listeners. A Special Project Produced by Borders Edge Records, Composed and Performed by Starship Trooper's "The Great Pond in the Sky" is a tribute to the late Chris Squire of the British Progressive Rock Band "Yes"